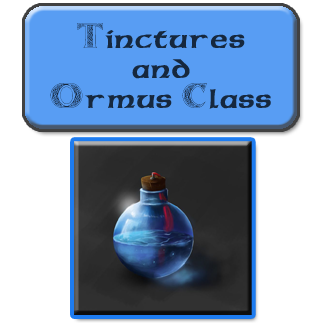 Learn how to make your own Tinctures and Ormus in a private setting. Begin learning how to cultivate your own home made tinctures. What is a tincture you may ask... Tinctures are liquid extracts made from herbs that you take orally (by mouth). They are usually extracted in alcohol but they can also be extracted in vegetable glycerine or apple cider vinegar (non-alcohol). Tinctures are easy and convenient to use. Tinctures are also easier to give to children as they have to take only small amounts (see Children's Dosage Guide for suggestions). Because they are taken directly under the tongue, they enter the bloodstream much more directly than by any other means. This means that the action in the body is usually quicker. Although some herbs will have an immediate effect, such as those used to help one relax. Others that are more nutritive and building in nature may take several weeks of continual use before best results are seen (much like a multi-vitamin). We will also go into detail of creating our own Ormus together. What is Ormus? Don't know what ORMUS is? 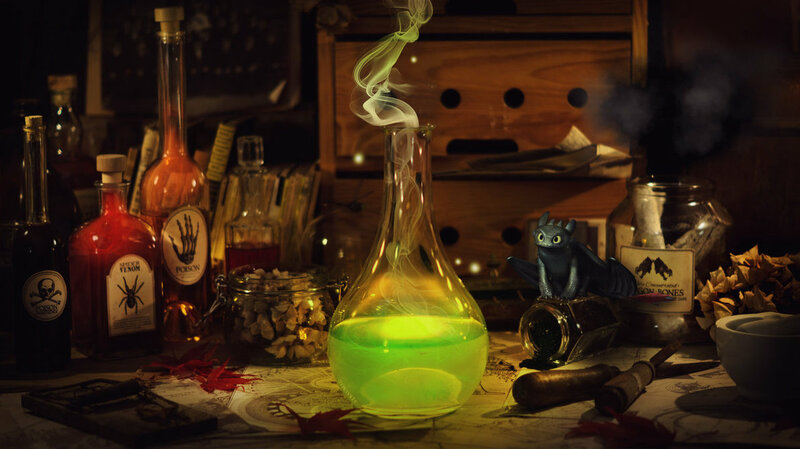 You will receive a 2 Hour Tinctures and Ormus Introduction. 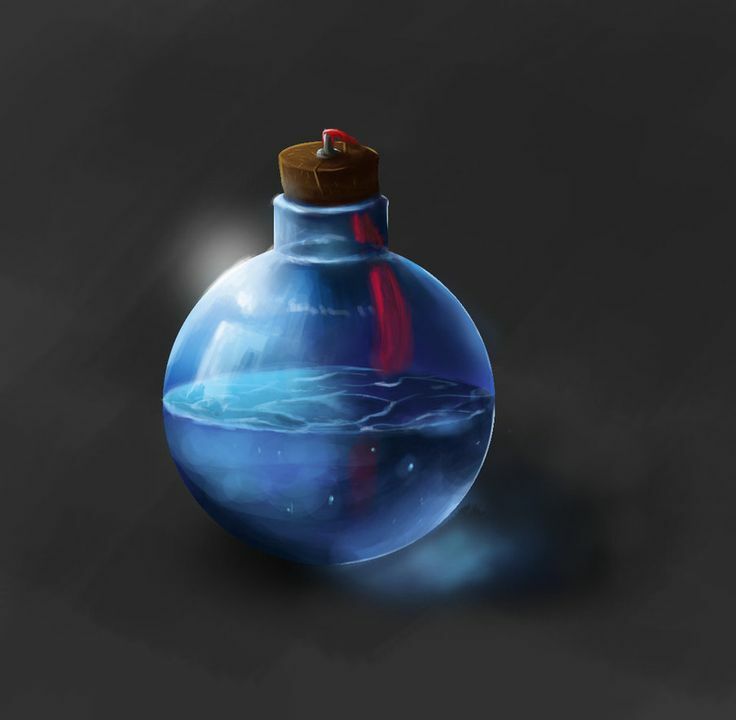 Take home your own bottle of ormus once it is complete and learn to make it on your own.